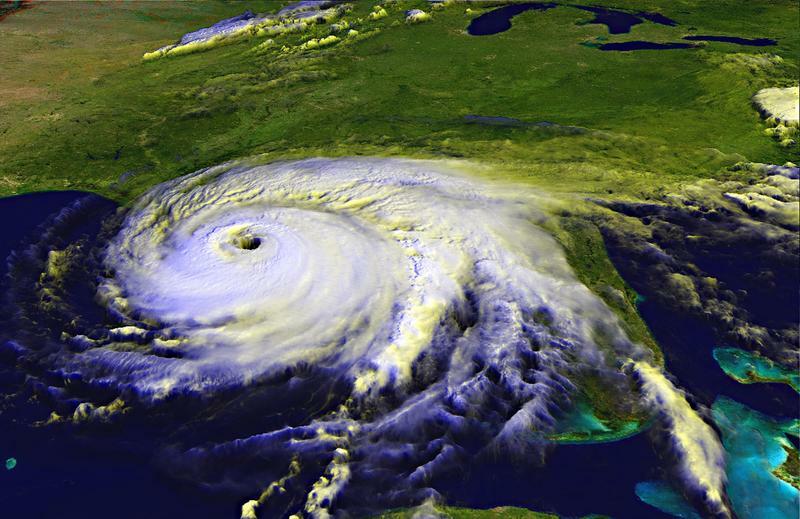 It's been 12 years since the last major hurricane hit South Florida, so we'd like to help you find and dust off your hurricane supplies. It's best to buy and prep now to avoid long lines and stores running out of stock. Miami Swim Week has brought big-name models and designers to South Florida for over a decade, but last weekend a different kind of fashion show was happening at the same time. It was the first edition of Miami Curves Week+, a two-day event giving fuller-figured women a chance to celebrate their bodies. What began as a plan for a free hip hop festival in Liberty City Saturday quickly became a debate between a well-known radio personality and the president of a neighborhood association on how best to improve that community. 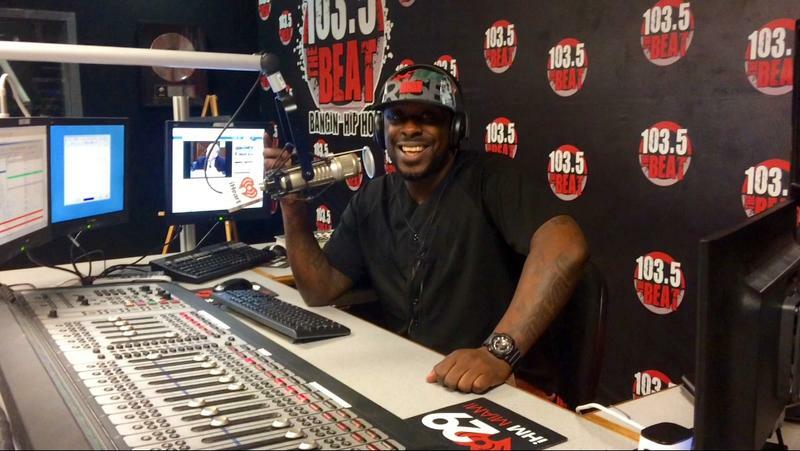 Keith Walcott is better known as Papa Keith, afternoon DJ on 103.5 the Beat. The 46-year-old Brooklyn native has been a fixture in the South Florida hip-hop scene for more than 15 years. His show reaches thousands of listeners, many of them young. Our WLRN interns come to us from all over the country in hopes of dipping their toes in the radio reporting world. 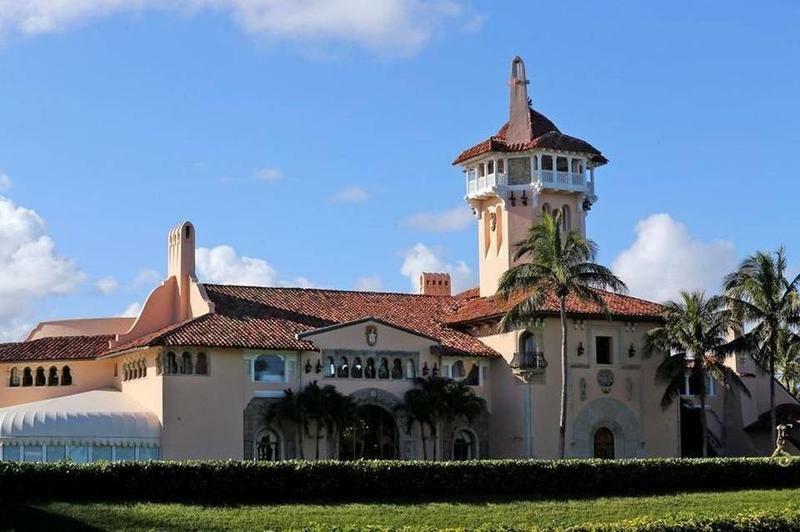 What they usually get is full immersion; into the many sights and sounds of South Florida's culture, quirks and food! This summer we were lucky enough to host four wonderful reporters from Tallahassee, Chicago and Miami. In their own words, they explain what it was like to get a taste of local living. Note: This story first ran last summer. The group Mangoes to Share is back at it this summer, and they say they've been scheduling "non-stop" pickups. Organizer Anna Milaeva tells us the owner of one vacant lot has given them carte blanche to pick mangoes from 30 trees on the property. They've been picking other fruit too, like star fruit, lychees and avocados. Donna Kalil has been capturing snakes for nearly 50 years. "Where I grew up in North Miami -- where Aventura is now -- those were great places to hunt," she says. "Yellow rat snakes, corn snakes, indigos. Every kind of snake you could think of." So naturally, when she heard about the Python Challenge, Kalil signed up for the chance to capture Burmese pythons in the Everglades. Pythons are “bigger than any snakes I’ve caught before,” Kalil said. For her and other hunters in the Challenge, that’s appealing. Gun sales in Florida have skyrocketed since last month’s mass shooting in San Bernardino, California, according to gun sellers and state statistics. In December, the Florida Department of Law Enforcement received 137,941 applications for pre-sale background checks, shattering the December 2012 record of 131,103. The number of first-time Florida gun buyers has also soared in the past month, according to the owner of a gun show that travels throughout the state. Religiously, there’s nothing more Mexican than la posada, the December street procession that re-enacts the Virgin Mary’s search for a place to give birth to Jesus. Musically, there’s nothing more Mexican than mariachi — that roaring mix of trumpets, violins, guitars and flamboyant sombreros. Put them together, as Homestead's burgeoning Mexican-American community did this month, and you've got the perfect Mexican Christmas. 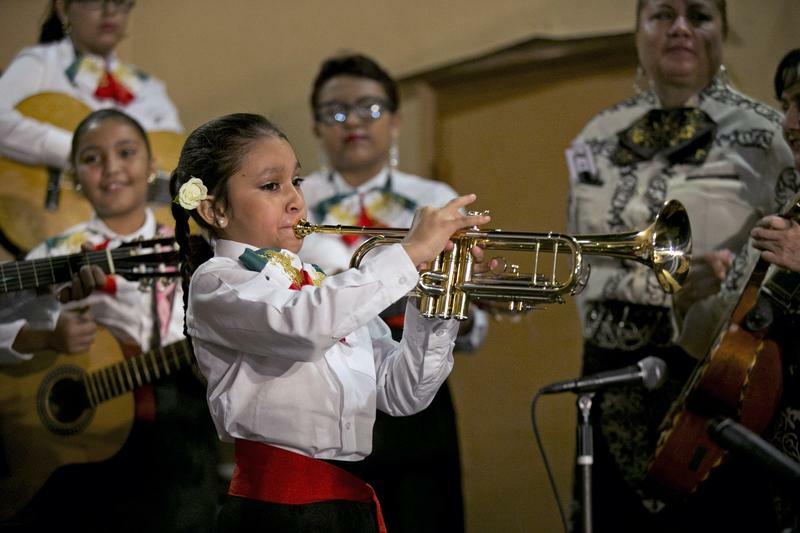 But the mariachi part was an exuberant debut: It was the first public performance by the city's new mariachi academy. How Much Is Dwyane Wade Worth? 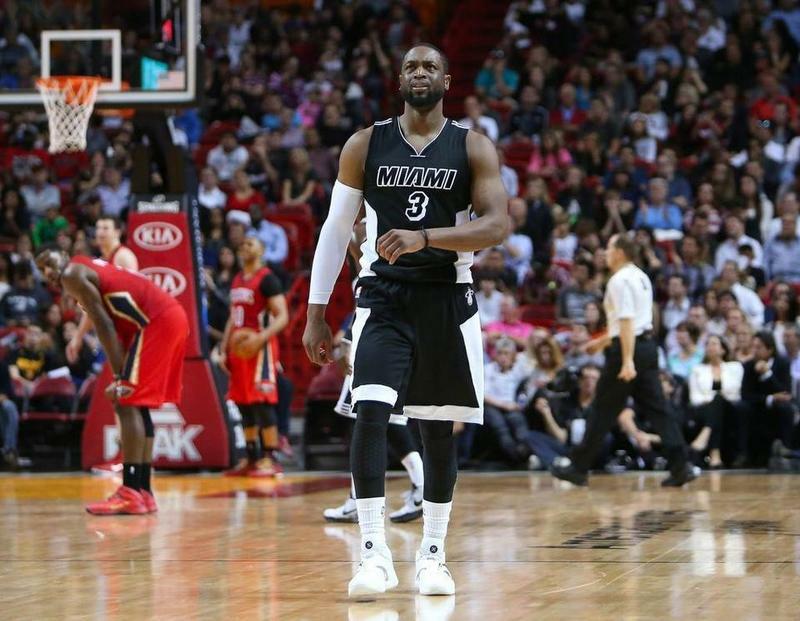 Earlier this summer, Miami Heat fans worried shooting guard Dwyane Wade might leave the Magic City. 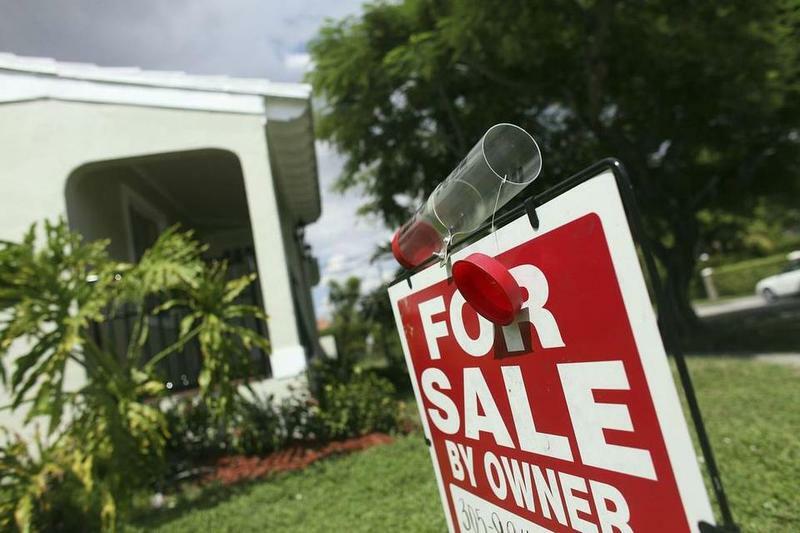 At a heated commission meeting in April, Deerfield Beach city commissioners narrowly approved a townhouse development on the site of a former cemetery. This three-acre plot of land was not just any cemetery. During segregation, it was the only place in Deerfield Beach where the black community was allowed to bury its dead. In a room full of sand, Michael Namkung is exploring his body’s relationship to flight. The Miami artist’s new work “Flying Towards the Ground” is opening at Locust Projects, an art gallery in the Design District. The piece is the result of an intersection between his long history of dreams about flying and falling and 20 years of playing ultimate frisbee — a sport in which the motion of “flight” occurs often. They call themselves ABCs: American-born Cubans. Well before Cuba and the United States began to normalize relations this year, a crop of younger Cuban-Americans were working to engage the communist island. 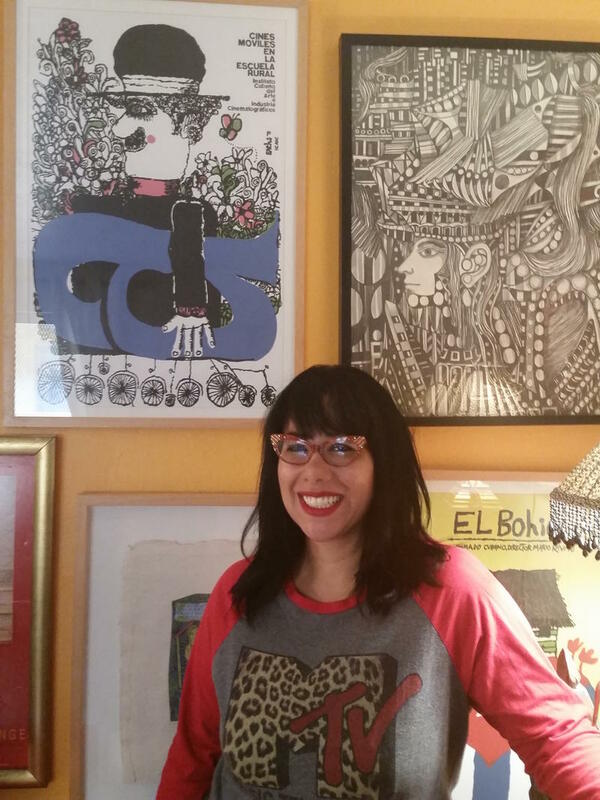 Many Gen. X-ers, in particular, have challenged their parents and communities' wishes in an attempt to lift what some artists and writers have been calling the “emotional embargo” on Cubans on and off the island. Outside the Calvary Bible Alliance Church, Jean Celin holds court. Dressed in a smart black suit, headset cradling his neck and cell phone in hand, Celin greets a steady stream of churchgoers while taking one phone call after another. Celin is the assistant pastor at this Haitian church in Delray Beach. He’s been coming here for the past 30 years — almost as long as he’s been in the United States. The University of Miami is adding Baroque paintings and Greek vases to its diagnostic arsenal. Medical, nursing and physical therapy students at UM are supplementing their clinical training with visits to the Lowe Art Museum at the university’s Coral Gables campus. There, they discuss works of art in small groups and make connections to health care. Hope Torrents, the Lowe’s school programs coordinator, calls these visits the Fine Art of Health Care. She runs the workshops, which began in 2008.